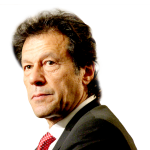 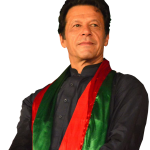 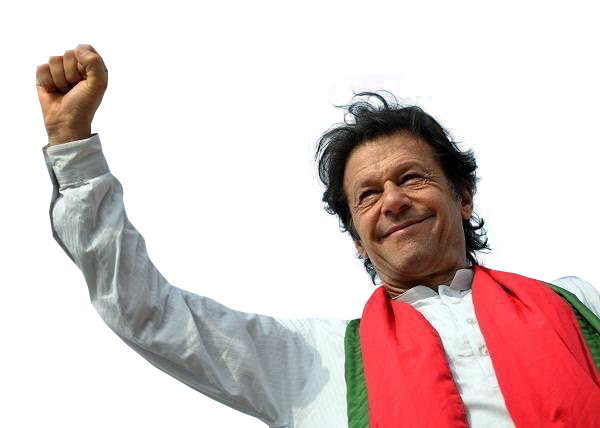 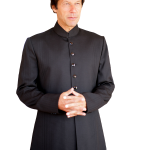 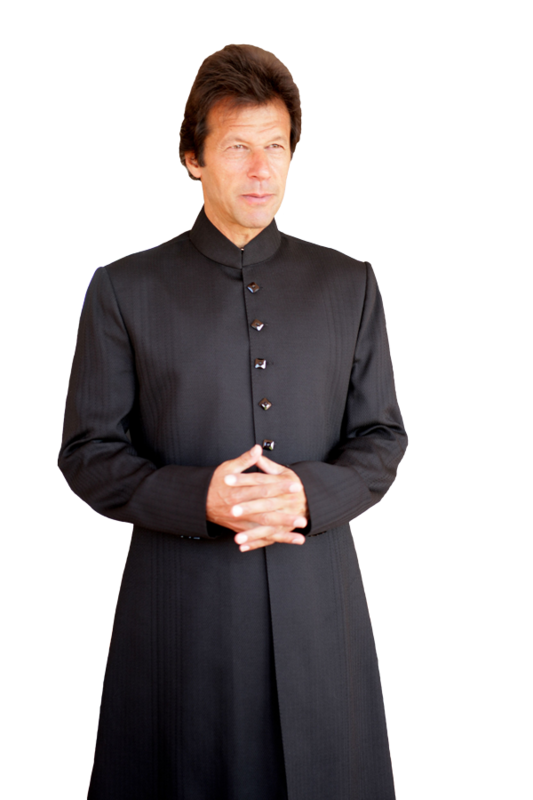 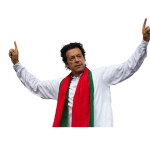 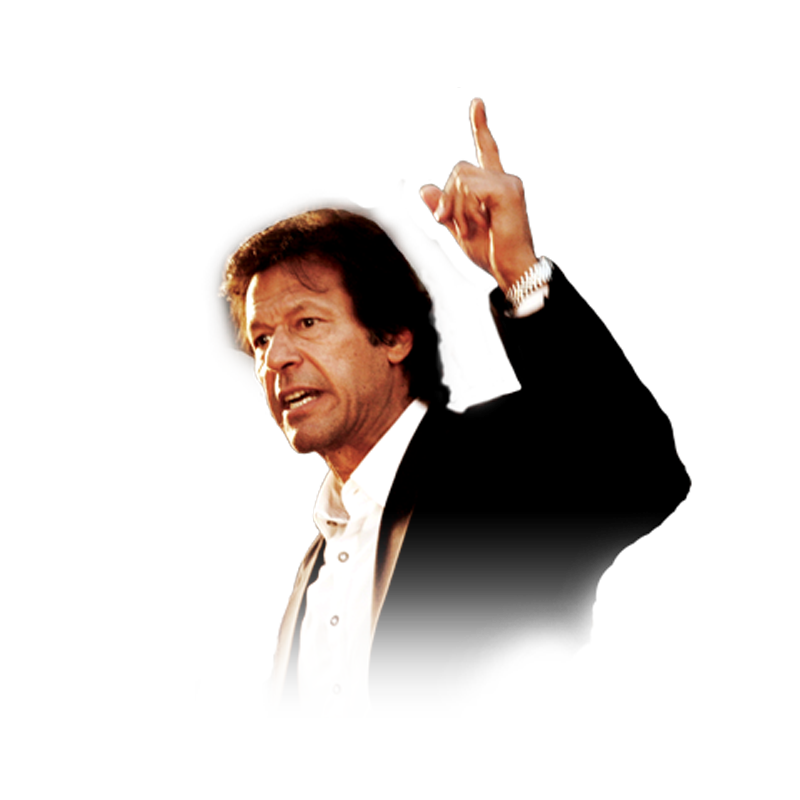 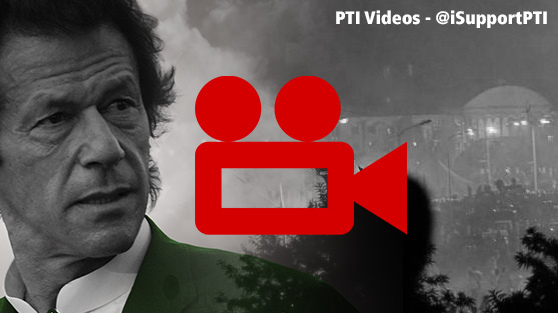 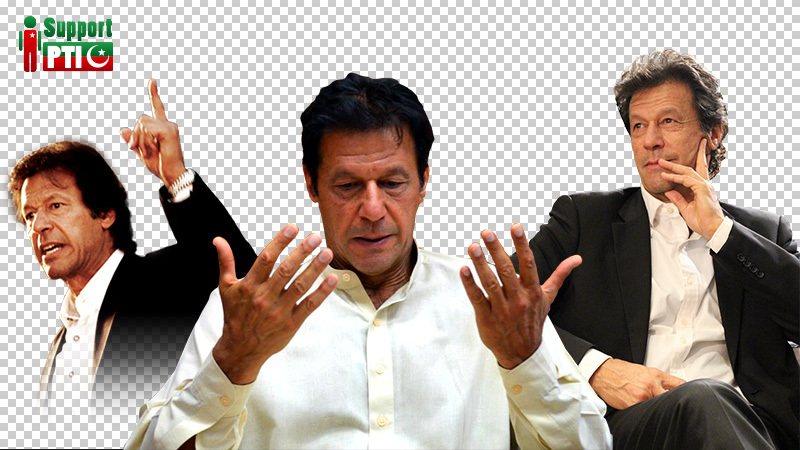 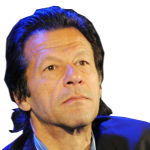 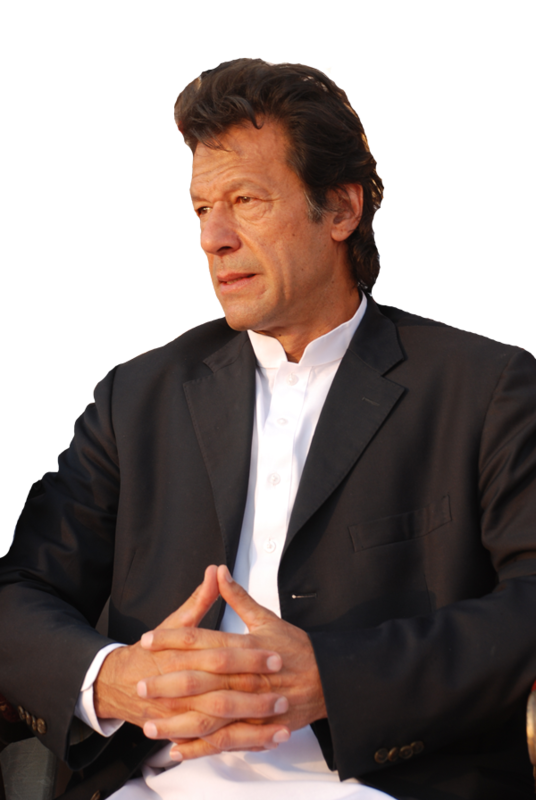 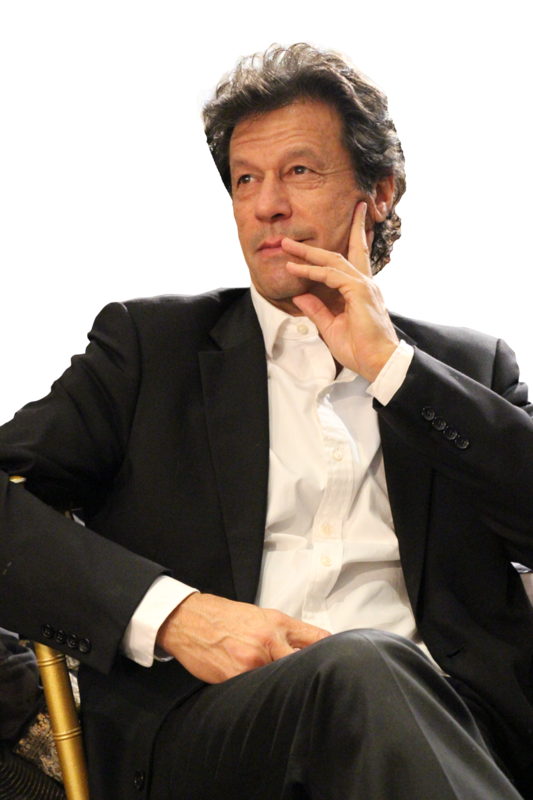 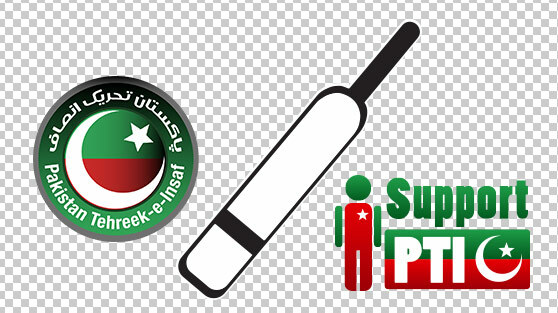 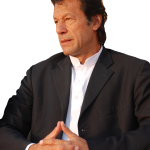 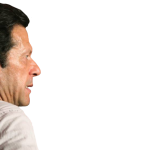 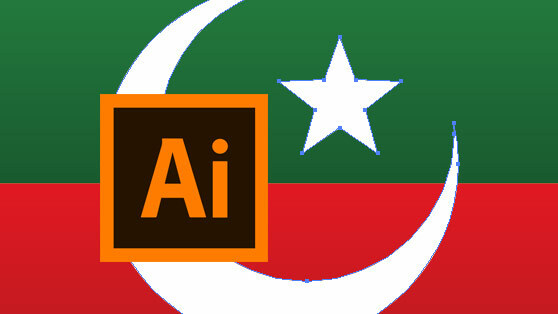 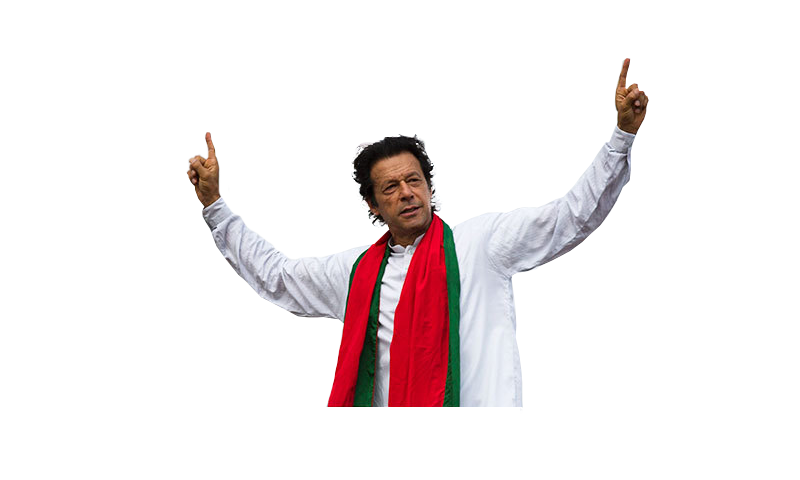 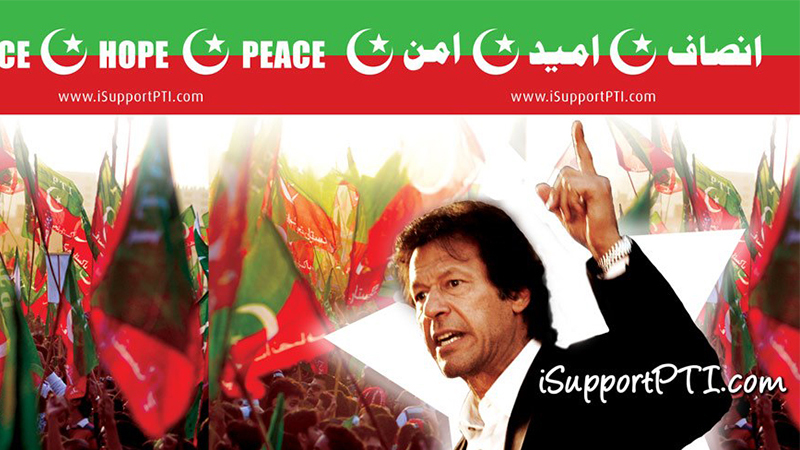 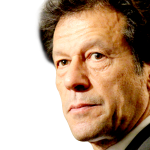 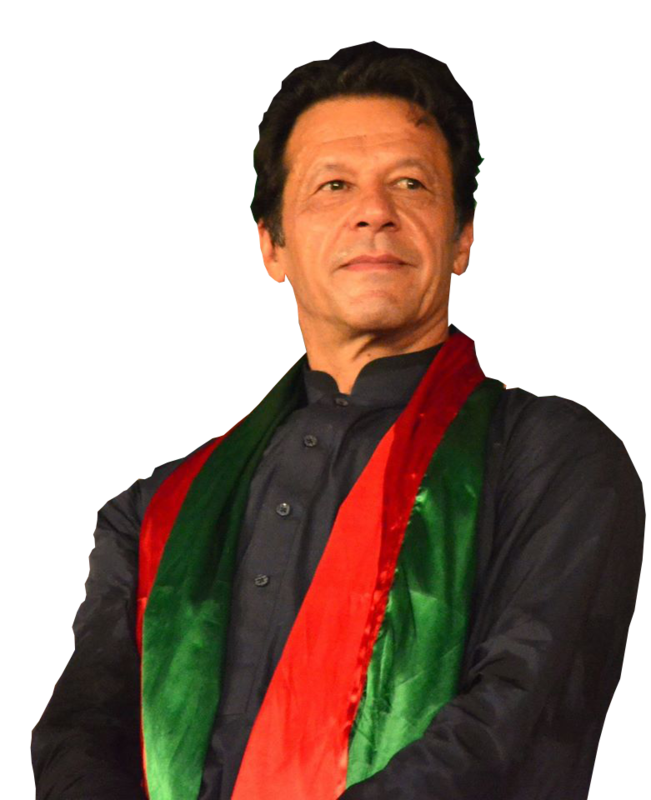 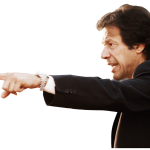 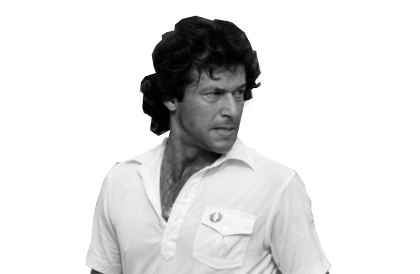 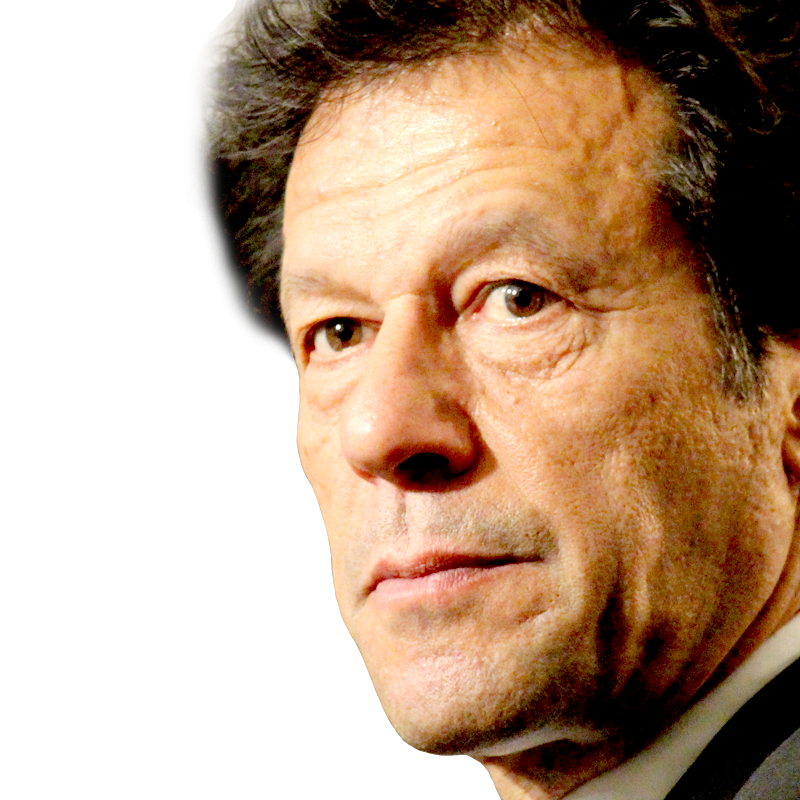 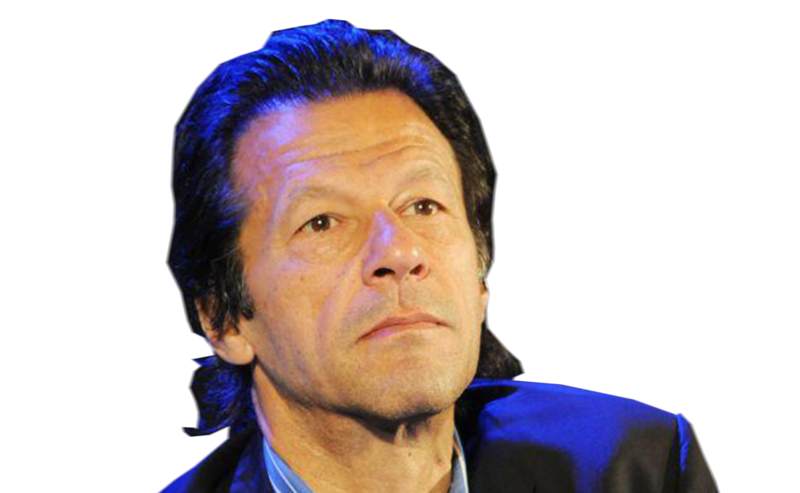 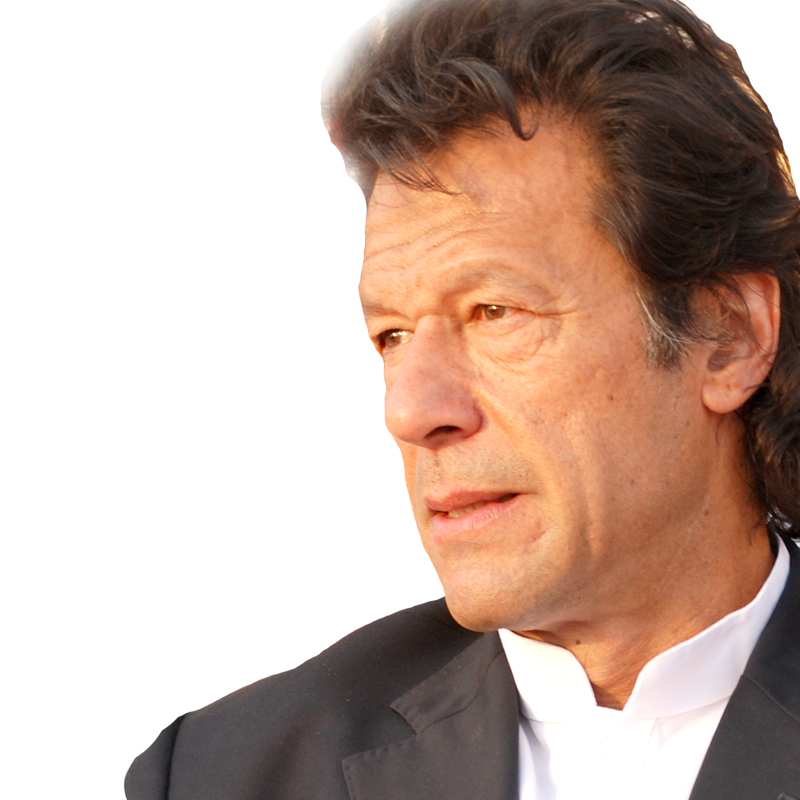 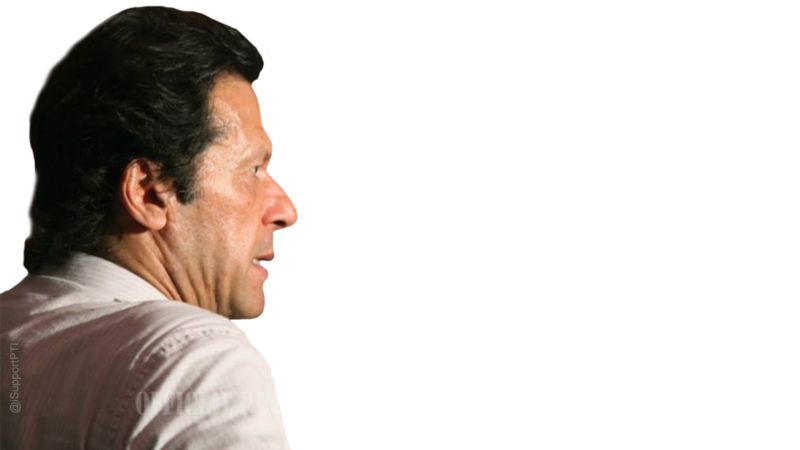 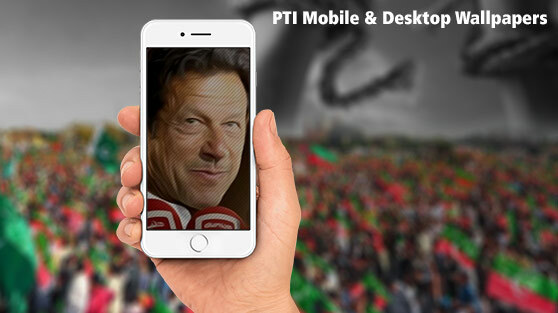 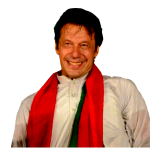 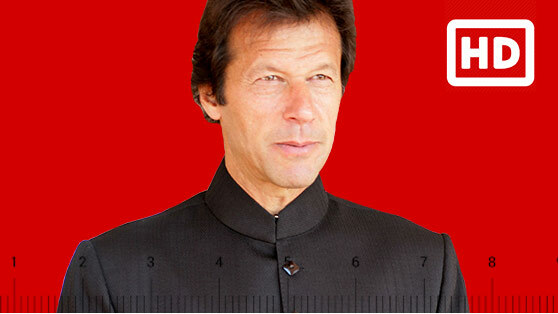 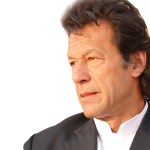 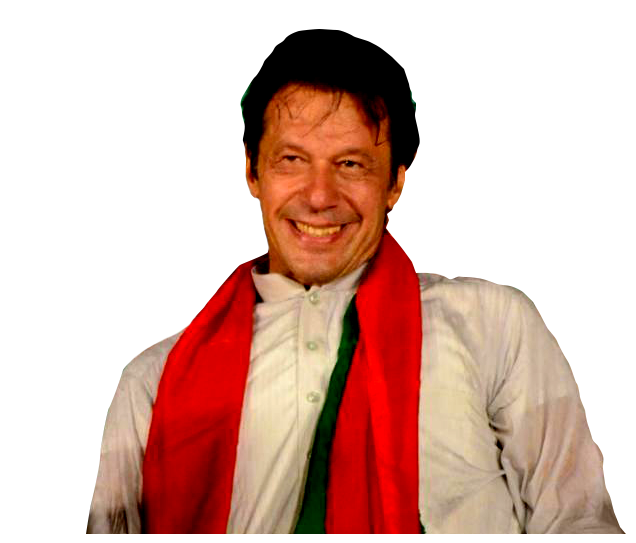 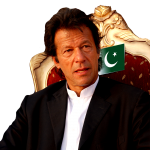 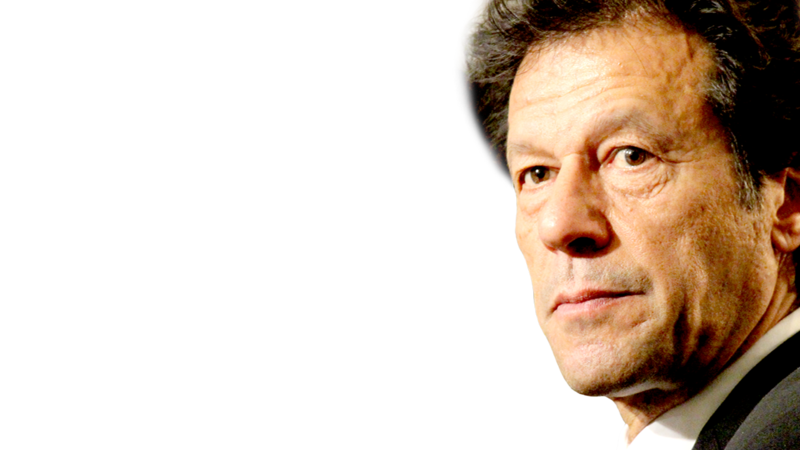 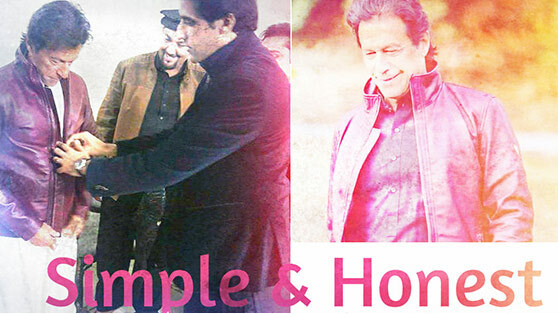 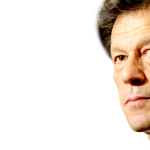 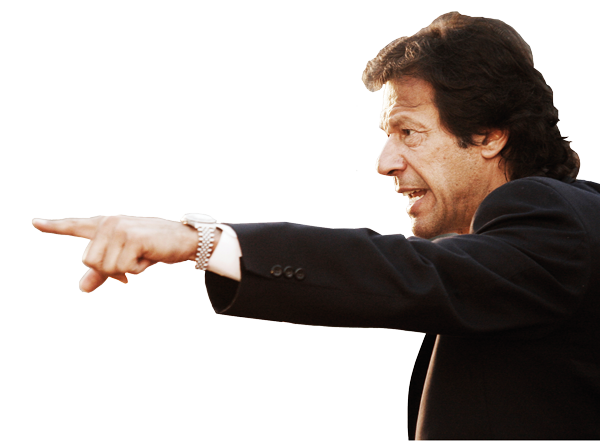 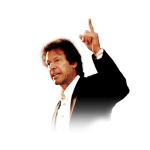 Many Insafians requested us to upload some Imran Khan images with transparent backgrounds so that they could use them in their own designs. 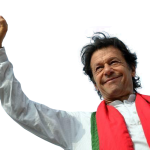 So here you go, download as you please. 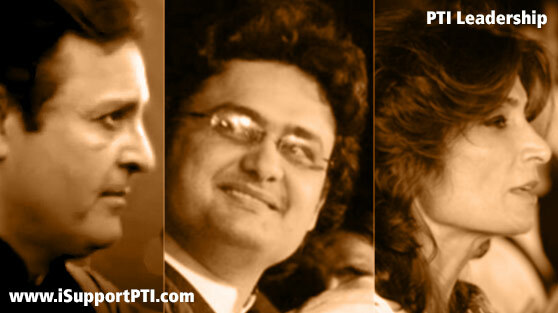 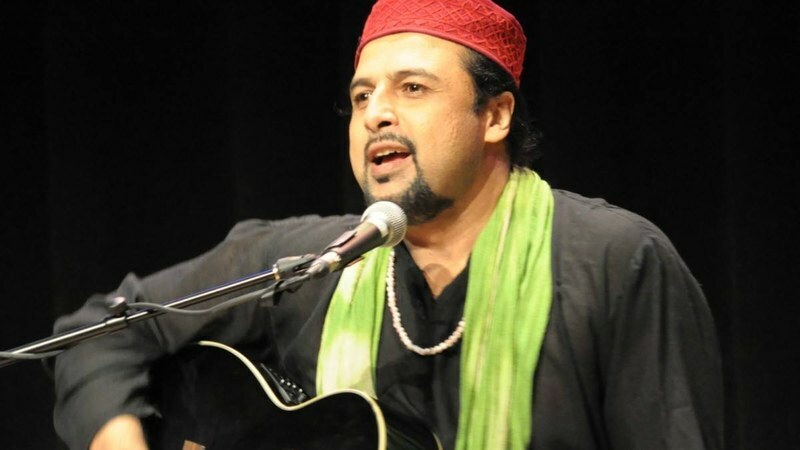 We will keep on uploading more, so do visit us again. 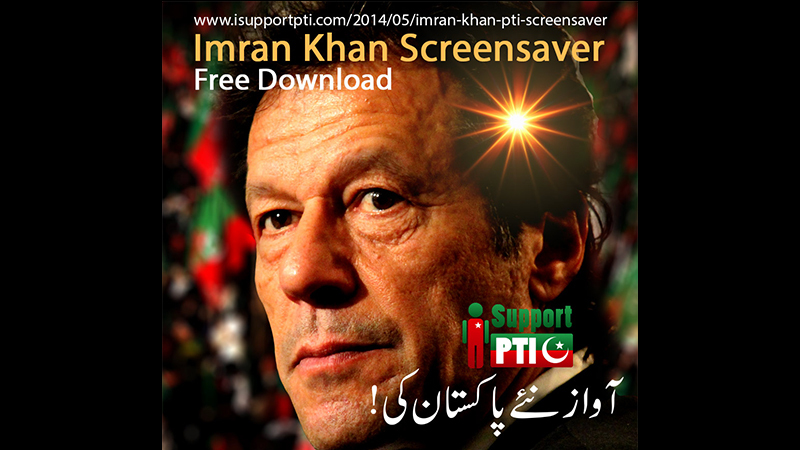 How to Download: Click on the image you like, view in large size, right click and save file as. 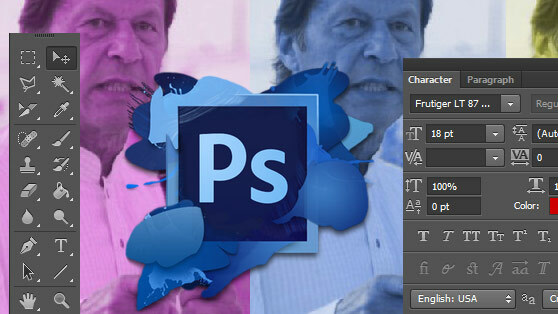 Add .PNG to filename like "filename.PNG"